A social media marketing expert has accused brands of undertaking “anti-social” marketing strategies on social networking sites, according to a report on marketingmagazine.co.uk. Brain Solis, from Altimeter, made the claim at the Social Media Marketing and iCommerce Summit in Monte Carlo. 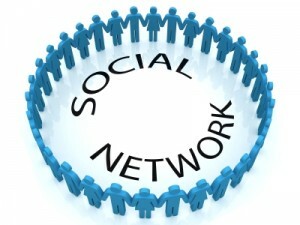 He stated that with each individual social network, came an individual culture. Therefore by feeding the same, regurgitated content across various platforms, such as Facebook and Twitter, in large amounts, brands could potentially alienate their consumers. Referencing a recent IBM survey, he suggested what consumers really wanted were discounts and special offers – as opposed to the community building tactics used by many marketers.